Dr. Christopher Yach, the owner and hospital director, attended the University of Nevada at Reno before graduating from Veterinary School at Colorado State University in 1987. Dr. Yach moved to Las Vegas, from Stevens Point, Wisconsin (Go Packers!! ), at the age of three (just over twenty years ago.). He’s pretty sure his parents had something to do with the move – unless he was kidnapped and brought here by someone else. If so the kidnappers have been great parents! He has 4 siblings – of which he is of course the favorite. Growing up he spent lots of time mowing the yard, feeding the horses and doing landscaping for his allowance. He has always had an intense interest in animals and their care. He enjoys anything challenging – currently sharks. 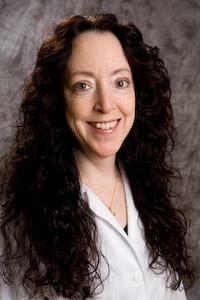 Dr. Robin Miller is originally from Downers Grove, Illinois and graduated from the University of Illinois in 1985. After Veterinary School she spent a year at a mixed practice on the eastern shore of Maryland. After that year she spent four years in Chicago before moving to Las Vegas and joining the staff of West Flamingo Animal Hospital in 1990. 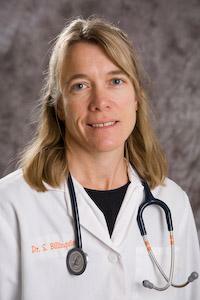 Dr. Miller’s special interest is rabbits and she has quite a following of bunny patients. Dr. Miller enjoys gardening, working out at the gym and traveling. She happily shares her home with her husband, dog, cat, rabbit and fish. 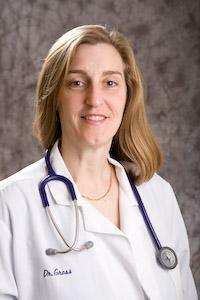 Dr. Mary Margaret Gross graduated from University of Minnesota in 1995. She joined the staff of West Flamingo Animal Hospital in November of 1996. Dr. Gross is originally from Twin Cities, Minnesota. She moved to Las Vegas to accept a position here, even though she had never been to Las Vegas before her interview! Her first love is dogs – of all sorts. In her spare time Dr. Gross enjoys reading, music (unfortunately, no talent – just as a spectator) and hiking. Her parents still live in Minnesota and she has three sisters and a brother. Dr. Gross has a male Pembroke Welsh Corgi who is a parvo survivor. He contracted the virus before he belonged to her – she nursed (or doctored) him back to heath. He is quite a character. She also has a female Doberman, with natural (floppy) ears that make her extra cute, that she adopted from Doberman rescue. 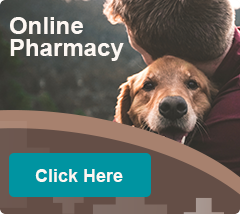 Dr. Sheila Billingsley graduated from the University of New Hampshire and went on to University of Tennessee for Veterinary School where received her doctorate in 1995. 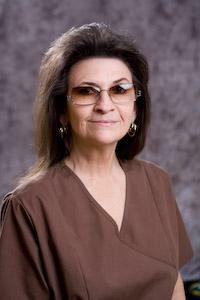 She joined the staff of West Flamingo Animal Hospital in 1998. Dr. “B”, as we like to call her, moved to Las Vegas right after graduating from Veterinary School and worked at a clinic in Henderson before joining our staff. She is originally from New Jersey. In addition to being a great, overall, small animal veterinarian Dr. B is also a certified Veterinary Acupuncturist. She has many regular acupuncture patients who swear by her ability to move their chi! Dr. B enjoys any kind of outdoor activity and spends her spare time with her husband of 12 years and her 2 children who are 9 and 6. Dr. LaShay Haggard is one of those rare people who can say she was born and raised in Las Vegas. She went to Veterinary school at Colorado State University and graduated in 2000. She joined the staff of West Flamingo Animal Hospital in August of 2000. Dr. Haggard’s areas of special interest include internal medicine and Chihuahuas. In her spare time she enjoys world travel, music, fly ball spectatorship and photography (of which she claims to be an extreme amateur.) Her family includes Tasha – a 16 year old border collie mix, Spike – a 14 year old grey tabby cat, Mguu – a 4 year old orange tabby cat and Pici – 3 year old Chihuahua. 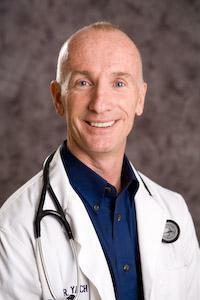 Dr. Dennis Macy is board certified in internal medicine and oncology. He received his Bachelor of Science degree from Oregon State University in 1967, then went on to Veterinary School at the University of California where he received his Doctorate in 1971. After receiving his DVM, Dr. Macy went to the University of Illinois where he earned his Master of Science in 1976. 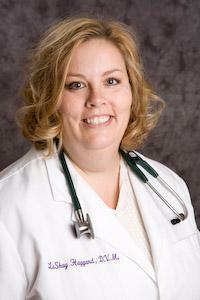 Dr. Macy has practiced veterinary oncology at West Flamingo Animal Hospital for 16 years. When he isn’t in Las Vegas you can find Dr. Macy at one of the two other hospitals he practices at either Cancer Care Specialist in Anchorage Alaska or Desert Veterinary Specialists in Palm Desert California. In addition to being a veterinarian Dr. Macy has spent a good portion of his career as a professor at University of Illinois and Colorado State University. Just to make sure he doesn’t get bored he also lectures around the world on veterinary medicine and veterinary oncology. When asked where he lives Dr. Macy will tell you he is homeless unless you count seat 2A on United Airlines as he travels more than 100,000 miles a year giving lectures around the world. However; when he isn’t traveling he splits his time between Nevada, Colorado, California and Alaska. 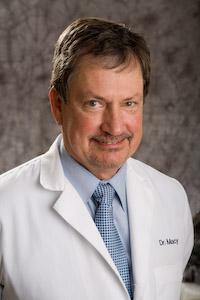 Dr. Macy really enjoys the outdoors and his favorite recreational activities include fishing, hunting, and hiking. He is also quite an accomplished chef especially with wild game and fish. Dr. Macy has two daughters. The oldest is in medical school and the youngest is a senior at Emory University. Dr. Crosetto is originally from Los Angeles. She graduated from The University of California, Santa Barbara with a degree in Biochemistry-molecular biology. She graduated from veterinary school at Western University in 2011. She worked at Sea World in San Diego and Orlando as a dolphin trainer. After Sea World she moved to the Caribbean to help open and later manage, a dolphin park. In 2010 she and her husband, four dogs and one cat moved to Las Vegas. Dr. Crosetto loves all kinds of athletics and is currently participating in Olympic Distance Triathlons. No Bio Yet. Coming Soon! No Biographical Data Is Currently Available.